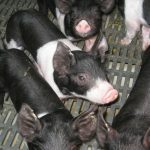 The University of Wisconsin-Extension Swine Team works with farmers, veterinarians, and other industry representatives to provide access to research-based swine information for Wisconsin farmers. 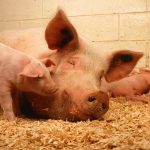 What tools are in the toolbox for swine farmers in regards to reproduction? 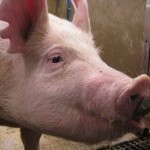 This article discusses various intervention tools for different stages of swine reproduction. 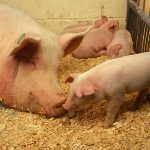 While not a new review by any means, some good data is discussed in regards to the use of of pharmacological measures in various stages of swine reproduction. Do you want to know when we post new information on this site? Feel free to subscribe. Thank you for subscribing to Wisconsin Swine Extension.